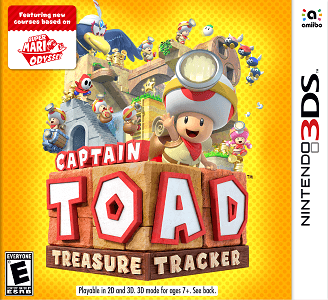 Captain Toad: Treasure Tracker is an action puzzle video game developed and published by Nintendo. It is a spin-off of the Super Mario series which builds upon an uncommon type of level in Super Mario 3D World. Captain Toad: Treasure Tracker works near flawlessly on Citra. The game performs well on decent hardware, however, there are some slowdowns while loading or in areas with many objects.